Perhaps you’re a local, perhaps your a traveler. Regardless of who you are and why you’re here, when in town, take some time to scope out – and enjoy these 7 cities, and their surprisingly spectacular places to play and dine. 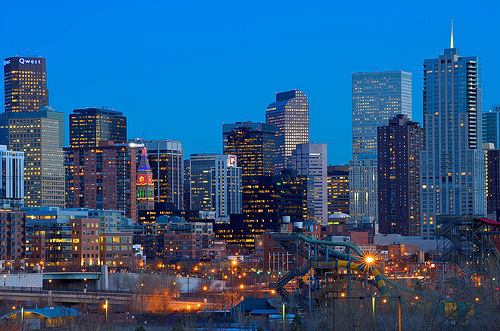 Clean air and lots of sunshine make Denver the perfect place for outdoor enthusiasts and cultural junkies alike. From miles of hiking, biking, and riding trails to the numerous museums (I personally like the Clyfford Still museum) there’s sure to be something that will surprise and delight just about everyone. Let’s not forget the infamous Red Rocks Natural Amphitheater, where you need to win a footrace to get tickets, but the huffing and puffing is totally worth it. When you’re ready to take it down a notch, consider grabbing a bite from Pinche Tacos. Now a brick-and-mortar location (they previously were a taco truck), grab a seat and enjoy their expanded menu. Need a great brunch place after a long hike? Drop into Devil’s Food, their Strawberry Almond Crepes are heavenly. A small town that hosts an impressive number of shops, restaurants, and activities for the entire family, it may be one of the best kept secrets. If you ever visit Cape May, try and stop at 410 Bank Street and splurge on it’s French and Caribbean cuisine. Overlooking the harbor with a 130 foot long sail boat is the restaurant, The Lobster House. 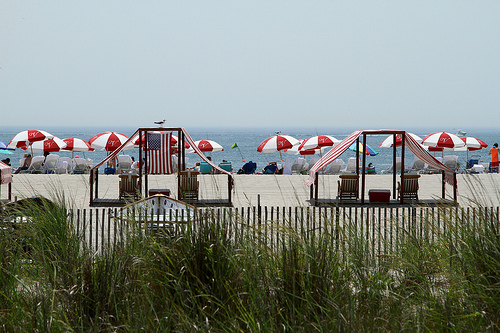 Stop here if you are craving an upscale nautical meal – I hear their raw bar is to die for. 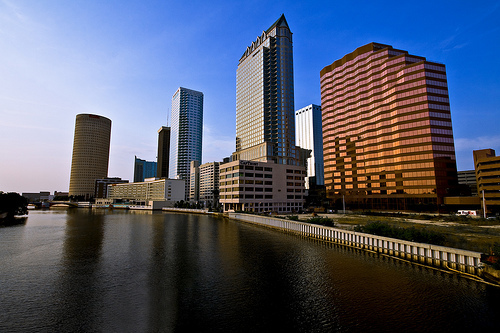 Ranked by Forbes in 2008 as the 5th best outdoor city, be sure to take advantage of the unique outdoor spaces in Tampa. With a large variety of attractions for locals and visitors in an around the city, you could spend days exploring all there is to offer. Head over to the Florida Aquarium, swing by historic Ybor City on the streetcar and grab lunch and a cocktail at Carmine’s. If you prefer to catch your own fish for dinner, hit up Gulf to Bay Charters, where their fishing guides will take you out to catch grouper, snapper, hogfish, kingfish, cobia, and more. When you sweet tooth can’t be ignored, be sure to visit Kilwins for ice cream & chocolate fudge. Yes, their waffle cones are still made fresh and there a huge assortment of homemade candies. Photo by Sonny Side Up! 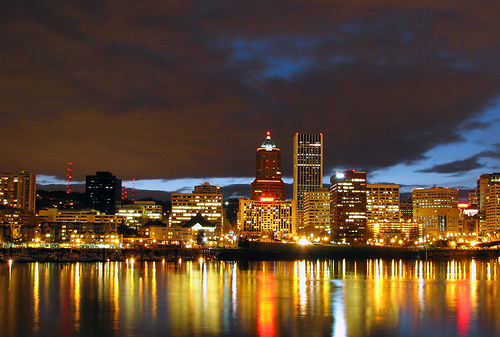 Portland’s food and entertainment has been steadily growing for the past few years without many noticing. Now, locals have to book reservations early, as it’s eclectic food scene is becoming recognized as one of the hot new destinations for foodies. While I’ve never personally visited Oregon, on my list to visit is Ox . The charcuterie boasts meats that encourage one to step out of their comfort zone (i.e. Smoked Beef Tongue en Vinagerta, Horseradish, Ensalada Rusa and Sweetbread Croutons,) while the House Chorizo and Mushrooms with Smoked Sea Salt bring in the rich and comfortable flavors of a well-thought out home cooked meal. Meals here are a landscape, with citrus and fish sauce as the reeds and mud, vegetables the foliage, meat and fish the beasts and fowl and tropical fruits the radiant bursts of a Technicolor sunset. 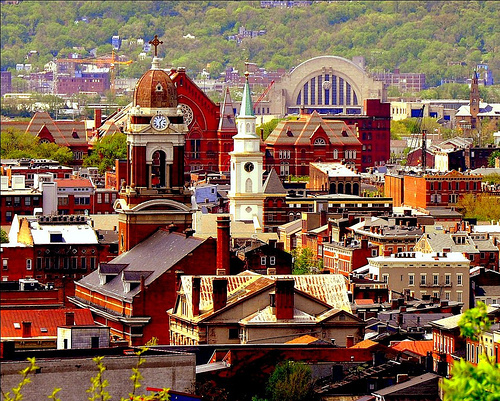 Culture is alive and well Over-the-Rhine (fondly known by locals as “OTR”). Restaurants, shops, and local breweries appear to be popping up every weekend. Looking for some people watching, this is your jam. Be sure to make a stop at Taft’s Ale House, a beautiful old church converted into a bar, and grab yourself a pint. Young and old(er) venture each night to pack the restaurants and pubs like The Eagle (their fried chicken is AH-MAY-ZING – literally, it’s got a nice little spicy kick). If you’re not looking to fight the crowds, consider checking out Green Dog Cafe. In an unassuming little strip, the inside is crisp, clean, clean, and the food is vegan. Gluten free and Vegan options are available. La Poste Eatery is a fancier french spot, perfect for a birthday, or anniversary dinner. Craving some red meat? Go to Tony’s. While Jeff Ruby’s is always at top of mind, in my opinion, Tony’s is right up there in service, quality, and ambiance. For a quick, affordable lunch between meetings, Taqueria Mercado downtown is often a go-to spot. Hot, fast, and authentic Mexican. Doesn’t get much better than that. While a smaller town of Texas, its heart is made of gold. When you visit Fort Worth, you will see that “Cowboys and Culture” isn’t just a tagline, it’s literally a way of life. 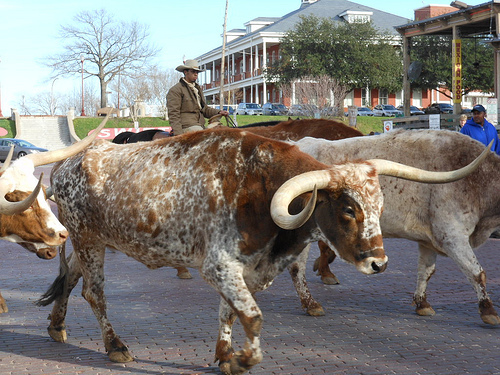 At the National Historic Stockyards, visitors can watch a real cattle drive each day – once at 11:30 am and again at 4:00 pm. Locals still ride their horses through the streets and the steaks are monstrous at Cattleman’s. If you’re looking for something other than steak, get spoiled at Grace, as their service and waitstaff are extremely attentive and courteous. If you’d like to soak up a little college pride, make your way over to Texas Christian University (TCU). The whole town embraces the purple pride here, and you’ll see signs, banners, and college kids cloaked in the color. Try to make a football game – the small but mighty school puts out a major roar. While you’re visiting TCU, be sure to stop at Fuzzy’s Taco Shop. Their tacos and fresh tortilla chips seasoned with their special “Fuzzy Dust” are the best. Period. 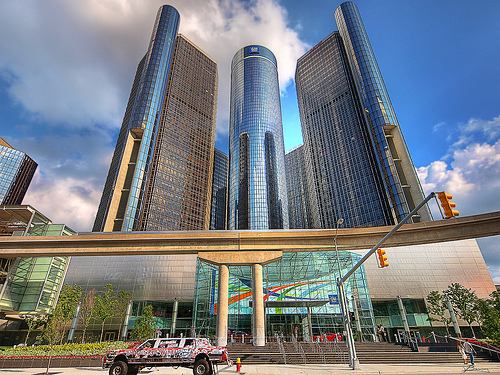 Known for it’s automotive and musical history, Detroit has many gems just waiting for you to discover. Undergoing a period of rapid transformation, everyone here seems to be a foodie. Revolver, is a table d’hote (host’s table) restaurant that has revolving (oh, now I get it) chefs and menus to keep things fresh exciting, and guests coming back for more. The oldest neighborhood, Corktown, is much like that of OTR in Cincinnati. In the last 10-15 years, fresh life has been breathed into the nooks and crannies and is now booming thanks to places like Mercury Burger Bar, and Sugar House (epic craft cocktails). Near Corktown is Sweetwater Tavern, one of the top places to get wings (yes, they do live up the the hype). And if you fancy Mediterranean Cuisine and raw juices, be sure to stop at Pita Cafe. Want something inspiring? Check out Johnny Noodle King. Their authentic ramen dishes are not only comforting, but thoughtfully delicious.